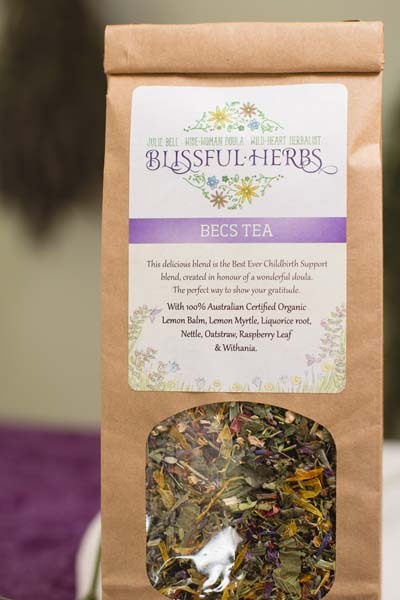 This delicious blend is the Best Ever Childbirth Support tea, created in honour of a wonderful doula. A cup of this nurturing, relaxing blend makes the ideal gift to show your appreciation to your doula or midwife or other birth supporters. 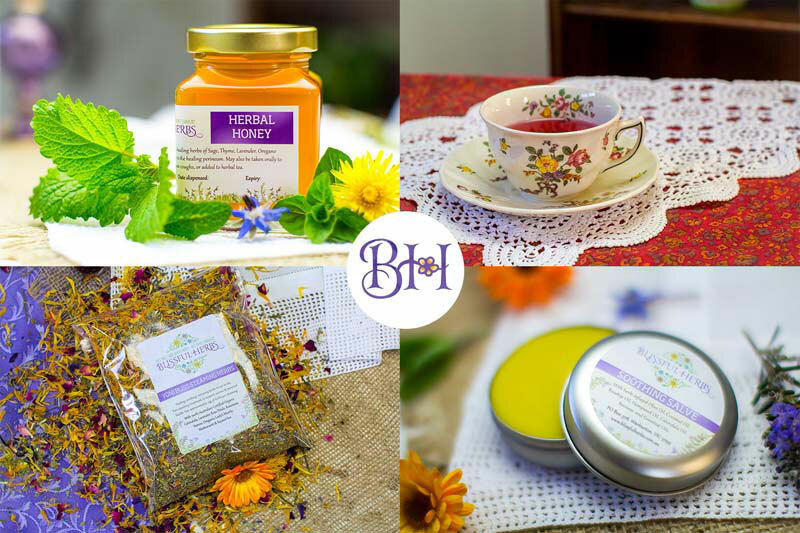 Disclaimer: This information is based on empirical and traditional herbal medicine. It is of a general informational nature and does not constitute medical advice. It is not intended to diagnose or treat any health condition. Any health condition should be referred to your chosen health care practitioner. 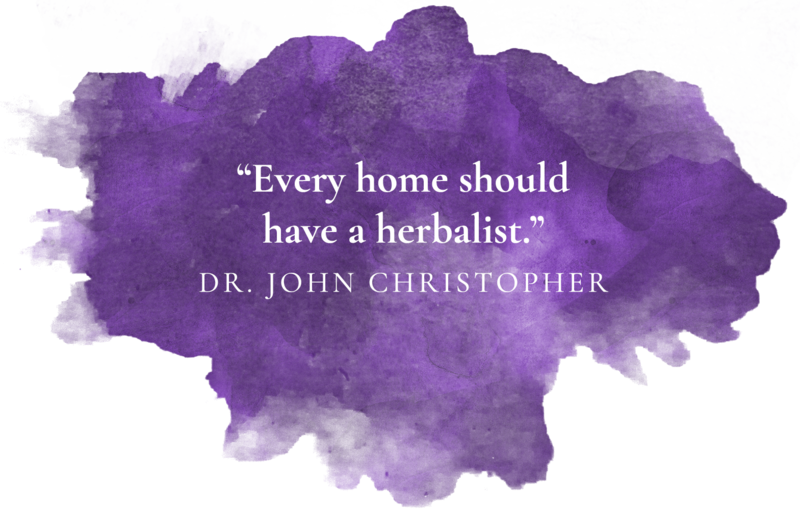 Check with your health care practitioner before commencing to use any herbal product, and be aware of any personal and family allergies.